The range of measuring machines SEA Gage is one of the most popular models on the market due to its versatility. 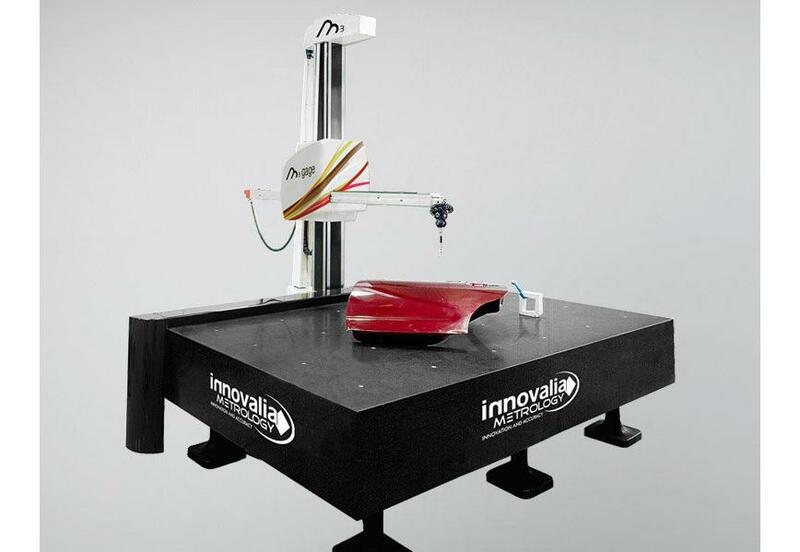 This machine comes in both manual and automatic, so that it can be used for measurement, digitizing, scanning or designing all kinds of parts. Regarding measurement applications, this model is highly recommended for the measurement of geometric elements, free forms and reverse engineering. For this, the device supports contact probes (digital or analogue) and optical. For all these reasons, SEA Gage becomes a useful measuring machine for dies, molds, models and simple parts, both manual and CNC. The air cushion support system allows for smoother and lighter movement thus achieving a substantial improvement in accuracy, stable over time. The table, available in both granite and cast iron, allows to include holes, slots, etc., according to needs and thus the placement of parts without using tools nor support parts for positioning.